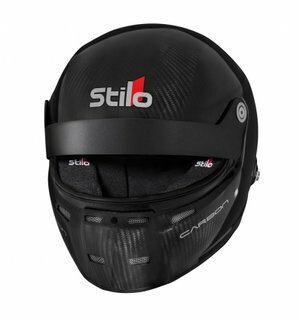 ST5GTN Carbon is from stilos new full face helmet range. 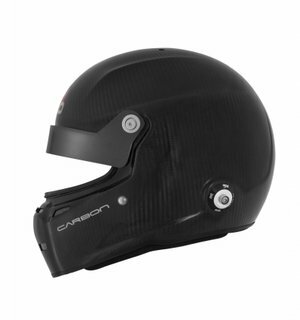 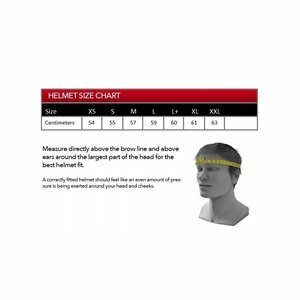 The outer shell is made with Normal tensile carbon in two different shell sizes to make a more optimal fitting helmet and save additional weight, one for helmets in XS-L and another for L+-XXL. 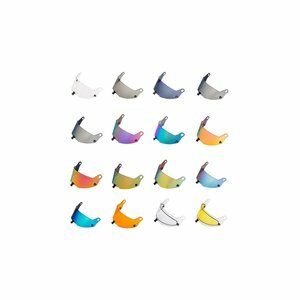 The total weight for the smaller shell is 1280grams and the larger shell is 1330grams. 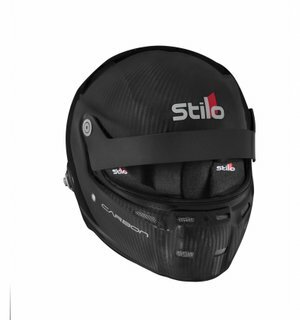 Stilo ST5GTN Carbon is Snell SA 2015 and FIA 8859-2015 homologated along with HANS Anchors pre-installed.